Regardless of age, it would be wise to undergo a health screening program at a recommended clinic in Singapore in order to ensure that your body is in the best of health. Take charge of your life. Detect the onset of illnesses early through our premier and comprehensive annual health screening programs and better manage your health with the advice of our caring doctors in Singapore. With our cutting-edge facilities and equipment as well as a full-range of health screen packages that have been significantly recommended for outstanding service, our clinics in Singapore aim to help you obtain a better understanding of how to manage your health. Should you have any questions or queries about our services and treatments in Singapore, feel free to reach out to our friendly staff. Click here to leave us a message. We will be in touch shortly. We offer a range of comprehensive health screen programs at our clinics in Singapore. 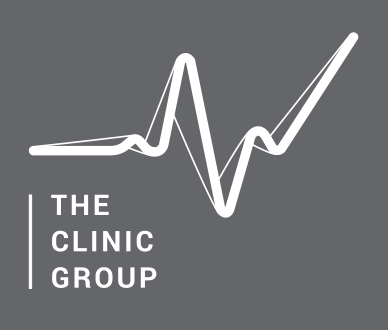 The Clinic Group offers 4 regular programs – Healthy Life, Premium and Executive and Millennium. Each program has been carefully put together to meet the different needs of the segments in our community based on age, lifestyle and medical history. Depending on your condition and medical, our team will recommend the most appropriate health screening process for you. All programs will be conducted at our clinics in Singapore. Upon completion of the health screening, our team will generate a medical report and the doctors at our clinic in Singapore will analyze the results with you and recommend appropriate treatments based on your medical condition. Our recommendations serve as a general guideline. Other factors may be considered in deciding which program is suitable such as personal medical history, family medical history and lifestyle. Speak to our doctors for their professional medical opinion. The Healthy Life Program is recommended for individuals below the age of 30. This screening covers metabolic syndromes and will help youths to detect any early onset of chronic illnesses, helping them to make informed decisions about their lifestyle. The Premium Health Screening Program is recommended for individuals aged between 30 - 40. Individuals above the age of 40, who does a comprehensive screen yearly can choose to alternate between the Premium and Executive/Millennium program every year. This screening is a comprehensive package, screening for the metabolic syndromes and other ailments occurring in the middle aged. The package also includes a screens for the prevalent types cancer in Asians - Liver, Colon, Prostate and Ovarian cancer. The Executive Health Screening Program is recommended for individuals aged above 40. Individuals If you do a comprehensive screen every year, you may choose to alternate between the Premium and Executive/Millennium program every year. This screening is a comprehensive package, screening for the metabolic syndromes and other ailments occurring in the middle aged. The package also includes a screens for the more types cancer prevalent in Asians - Liver, Colon, Pancreas, Nasopharyngeal, Prostate and Ovarian cancer. 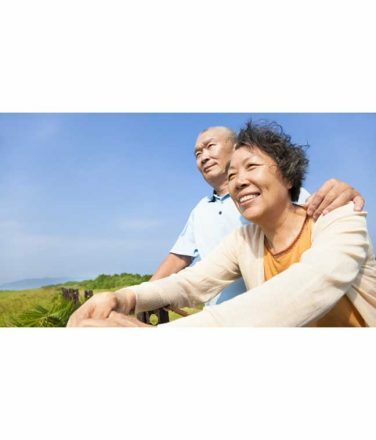 The Millennium Health Screening Program is recommended for individuals aged above 40. Individuals If you do a comprehensive screen every year, you may choose to alternate between the Premium and Executive/Millennium program every year. This screening is a comprehensive package, screening for the metabolic syndromes and other ailments occurring in the middle aged. The package also includes a screens for the more types cancer prevalent in Asians - Liver, Colon, Pancreas, Nasopharyngeal, Prostate and Ovarian cancer. Our doctors recommend medical imaging tests to be done for those who have not done them before to get a thorough health assessment.